Jennifer Lawrence Falls Before Accepting Best Actress Oscar, Plus Winner’s List!! 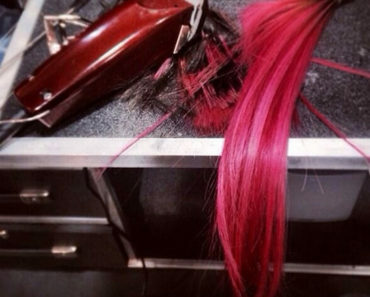 Demi Lovato Shaves Off Part Of Her Hair! Katie Holmes & Jamie Foxx Dating Rumors Ignite Again! Gwen Stefani Says ‘Voice’ Co-Star Pharrell Helped Her Write Again!